Data protection guaranteed by certified SSL security. PCI compliant. Flexible and effective management of room inventory, guest reservations, room placement, room change, extensions and cancellation. Quick navigation to any desired date. Ability to create new bookings and edit bookings directly in the calendar. Transition link from the calendar to the guest reservation card. Visual display of real time actual information on reservations and their payment status. Online transaction log displays real time information about reservations that had been created and their overall sum. Information can be easily filtered according to desired parameters. Information about clients is stored in the database and is easy to retrieve for the new bookings. You can stay in touch with your clients and send them promotions and advertisement messages. Easy customization tariffs by properties, room types, number of guests, duration, seasonality, days of the week and individual days. Simple and complex rates: room only, bed and breakfast, etc. Wide range of tools to monitor and control financial activity, effectiveness of sales channels, employee KPIs, budgets, profit forecast and profitability improvement. No limits on the maximum number of rooms and room types. For Hostels – ability to do individual beds bookings. 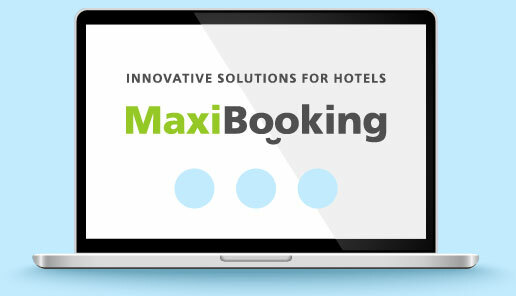 Multi-hotel system: no limits on the maximum number of hotels and apartments that can be managed from one account.